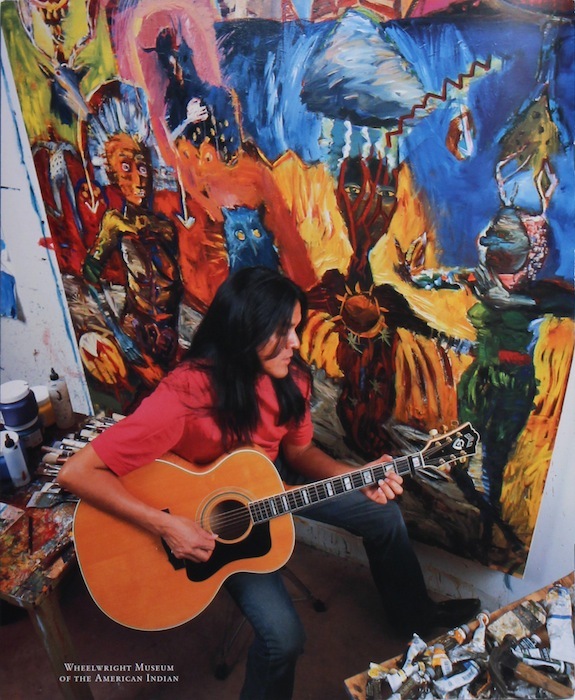 Darren Vigil Gray (Jicarilla Apache/Kiowa Apache) enrolled in the Institute of American Indian Arts in 1974, where he studied under T. C. Cannon and others. His earliest work emulates that of Cannon, but over time his style has evolved constantly, acknowledging such wide-ranging influences as Franz Kline, Henri Matisse, Willem de Kooning, Jackson Pollock, Elmer Bischoff, David Park, Richard Diebenkorn, Jean-Michel Basquiat, and many others. Portraits, “dreamscapes,” and unencumbered abstractions are among the 38 pieces illustrated in this catalog. 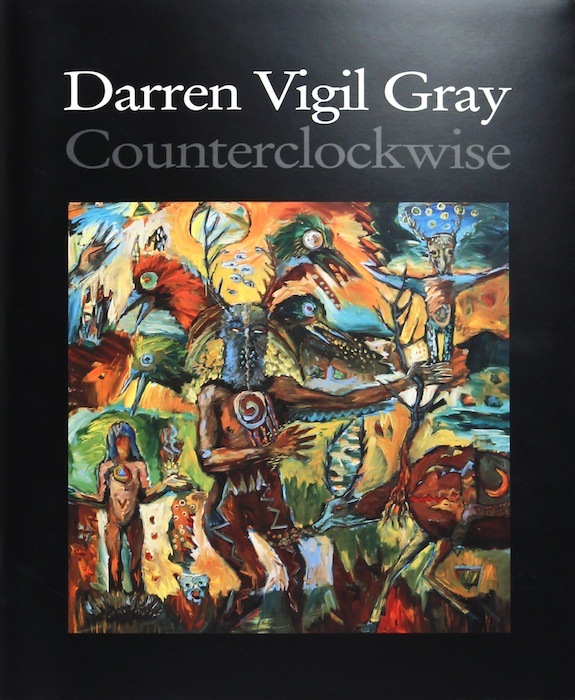 Vigil Gray’s lengthy commentary on each piece, arranged chronologically, provides rich insights into his methods, evolving style, and personal life.